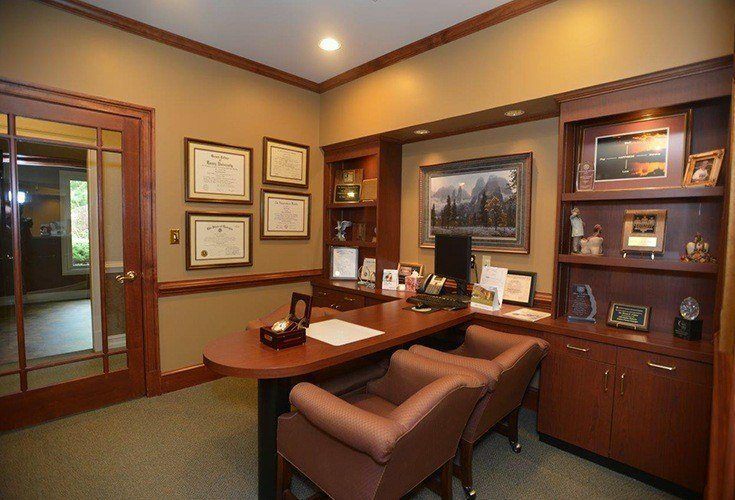 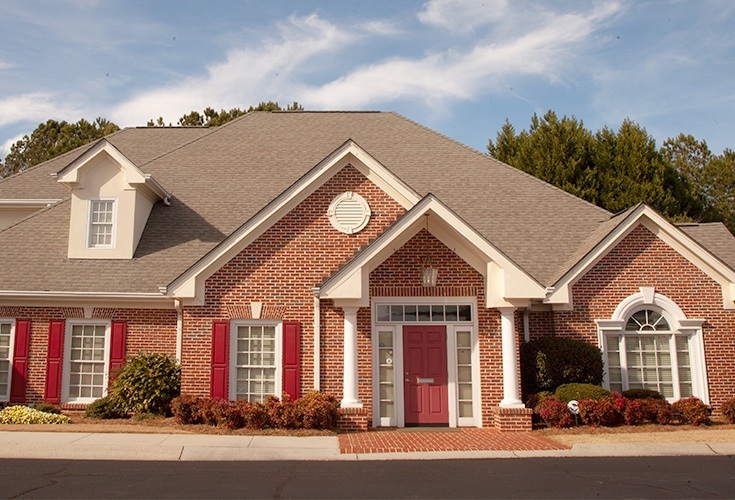 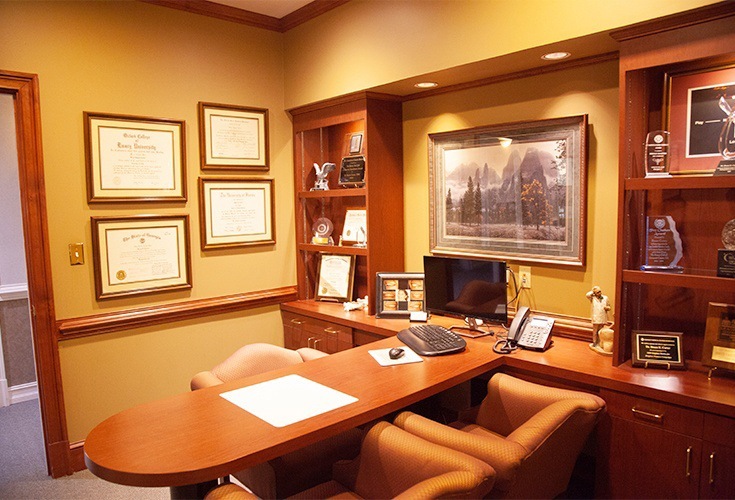 Our beautiful office is located in the heart of Gwinnett County on Old Norcross Road, which is just off of Lawrenceville-Suwanee Rd. 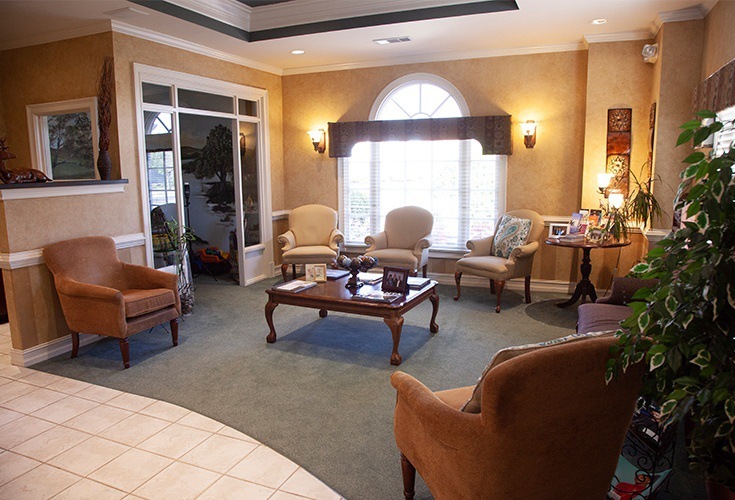 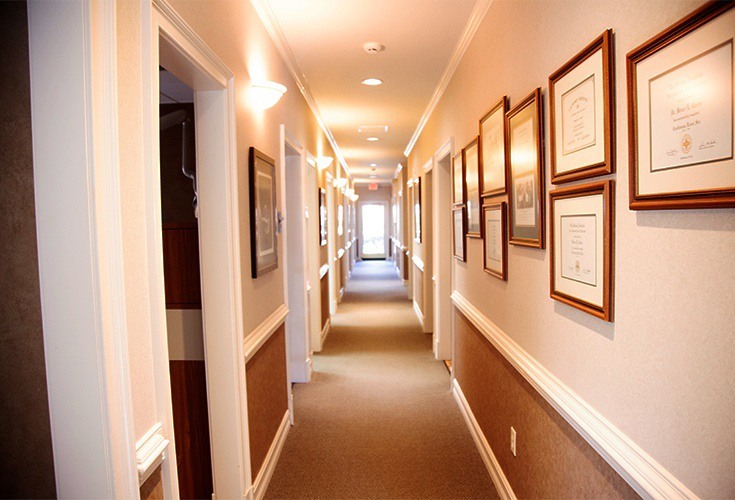 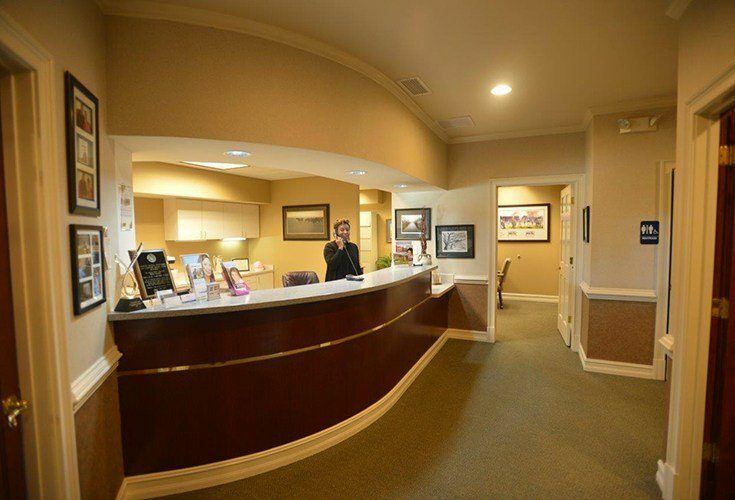 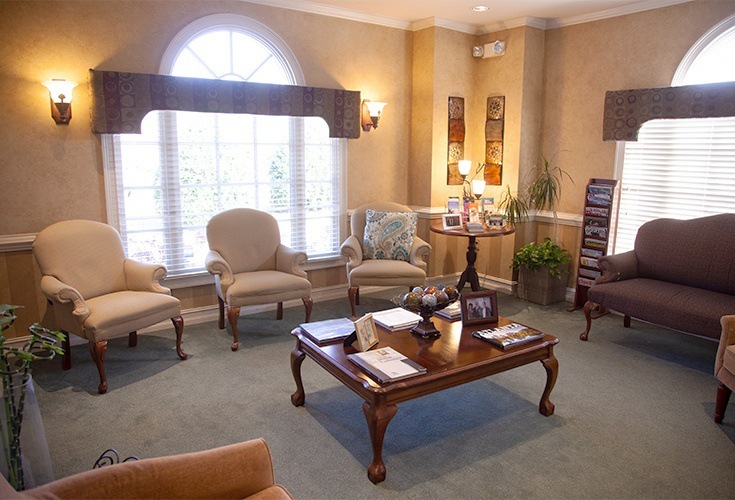 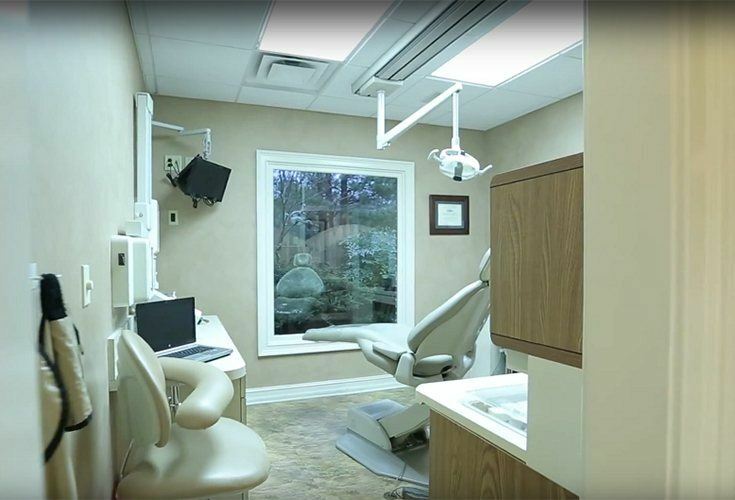 We are located in the medical pocket that includes PAL Pediatric Associates of Lawrenceville, Haywood Eye Care, and Georgia Gynecologic Oncology, amongst other businesses. 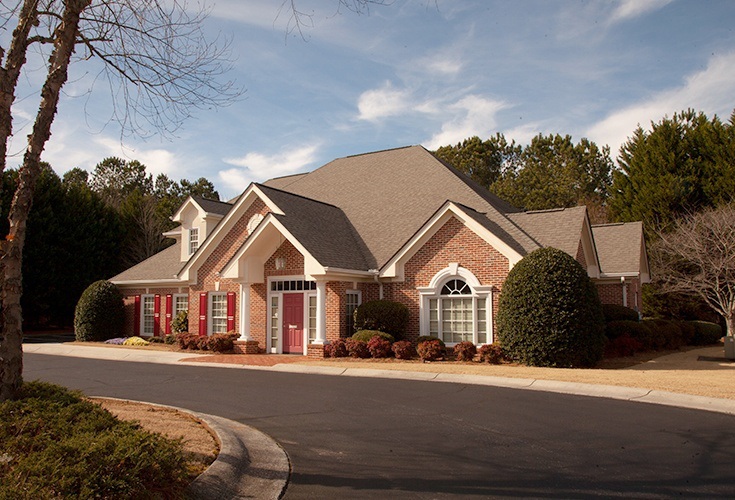 We are also a stone’s throw from the vast Gwinnett Medical Center complex with its many buildings.